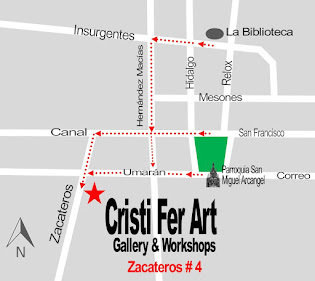 Cristi Fer Art Gallery and Workshops, in San Miguel de Allende, Mexico: Join us in San Miguel for a fantastic photography tour! 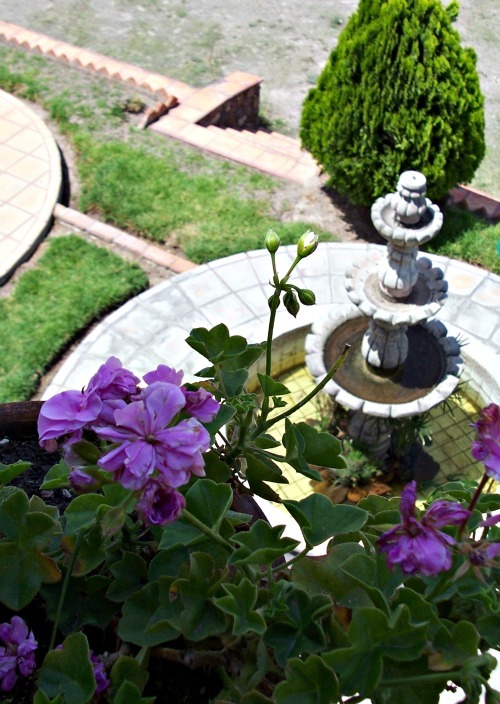 Join us in San Miguel for a fantastic photography tour! 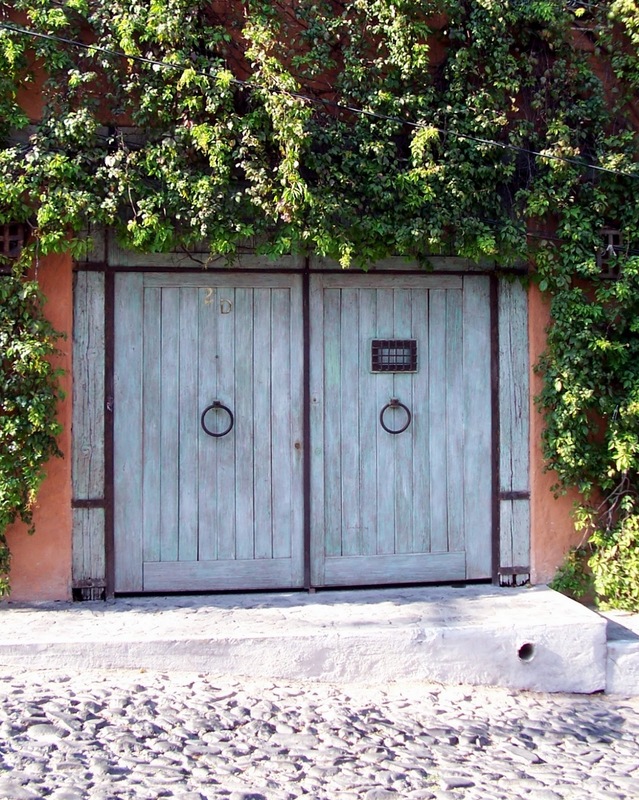 Are you looking for a cooler place to spend a week or two in Mexico? 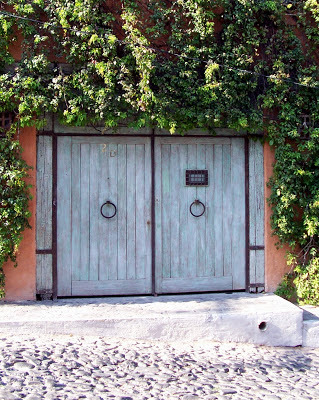 Visit us in San Miguel de Allende! 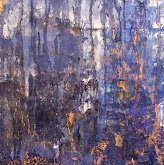 We still have space in our July and August workshops! 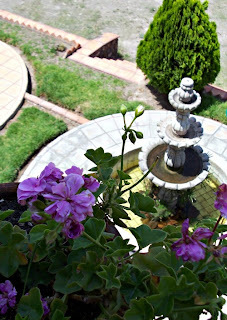 And the Photography tout in Aug.
San Miguel has fantastic weather in the summer and with us, you'll discover best hidden spots to take memorable photos! Learn the basics and take photos like a professional photographer! You will receive individual attention and direction! Beginners encouraged to participate!